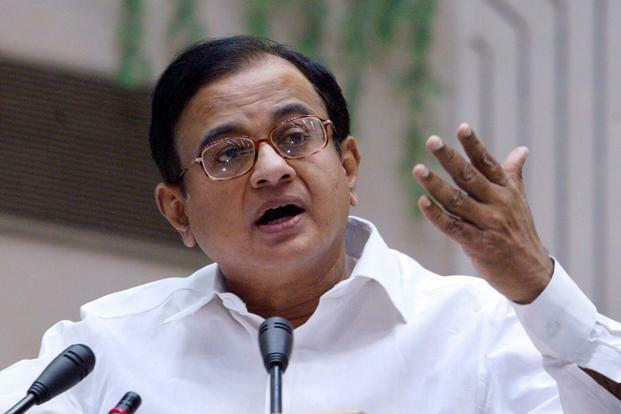 In a new twist to the Afzal Guru story, former Home Minister of India Mr. P.Chidambaram told Economic Times that he felt it was possible to hold an "honest opinion" that the case was "perhaps not correctly decided" and that there were "grave doubts about the extent of his involvement" in the 2001 Parliament attack. "I think it is possible to hold an honest opinion that the Afzal Guru case was perhaps not correctly decided," he told ET. "But being in government you cannot say the court has decided the case wrongly because it was the government that prosecuted him. But an independent person can hold an opinion that the case was not decided correctly." He explained. According to him "There were grave doubts about his involvement (in the conspiracy behind the attack on Parliament and even if he was involved, there were grave doubts about the extent of his involvement. He could have been imprisoned for life without parole for rest of his natural life." It was on 4th August 2004 a two Judge Bench of Supreme Court comprising Justices P. Venkatarama Reddi, P.P. Naolekar confirmed the death sentence on Mohd.Afzal @Afzal Guru. “The incident, which resulted in heavy casualties, had shaken the entire nation and the collective conscience of the society will only be satisfied if the capital punishment is awarded to the offender. The challenge to the unity, integrity and sovereignty of India by these acts of terrorists and conspirators, can only be compensated by giving the maximum punishment to the person who is proved to be the conspirator in this treacherous act. The appellant, who is a surrendered militant and who was bent upon repeating the acts of treason against the nation, is a menace to the society and his life should become extinct. Accordingly, we uphold the death sentence”, said Justice Reddy in his Judgment. He was executed on 9th February 2013. 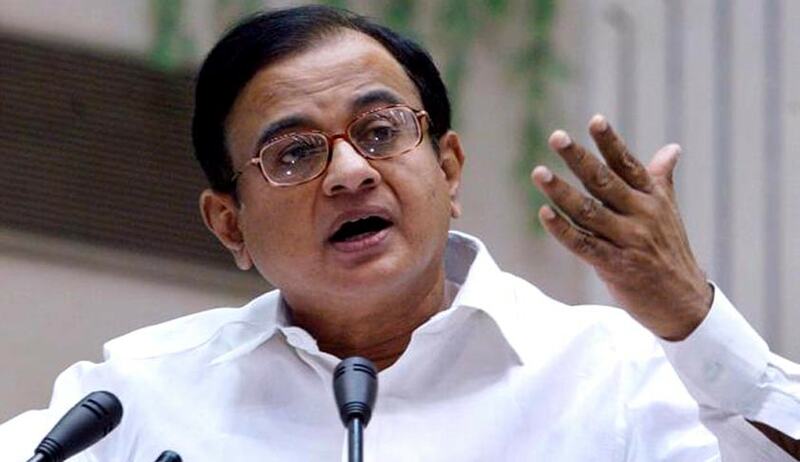 Mr.Chidambram was also part of the Union Government at that time. "That is true, but I was not the home minister then...I can't say what I would have done. It is only when you sitting on that seat you take that decision." He replied when he was confronted with the above fact.